If you are a motorbike enthusiast then you are surely looking for a motorbike trailer for sale where you can securely transport your motorbike. Here at Trailer Supplies, we are aware of your needs in regards to a vehicle that serves as a way to transport your motorbike whenever you want. 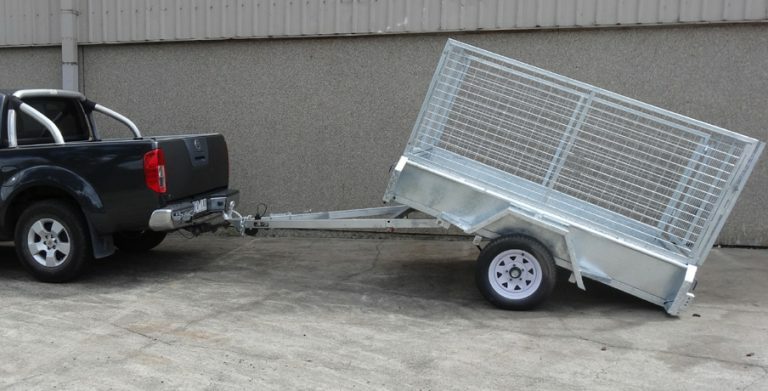 We have the best motorbike trailer for sale that is suitable for a wide range of vehicles that include the best features we offer to ensure safe transportation. 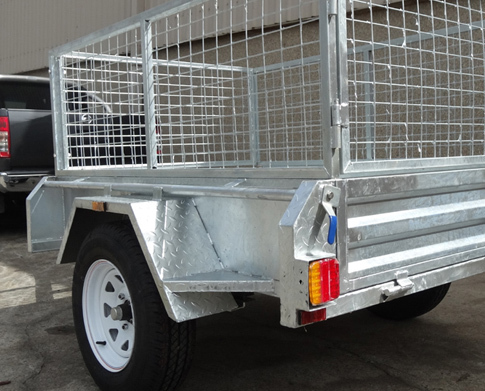 Continually keeping durability in mind, if you acquire a motorbike trailer for sale at Trailer Supplies you can be sure you will be provided with a second to none long-lasting trailer that will cater to your unique needs. Here at Trailer Supplies, we are aware of how important your motorbike is for you and for that reason we make sure each motorbike trailer for sale we have fits the purpose of protecting your vehicle during your travels. 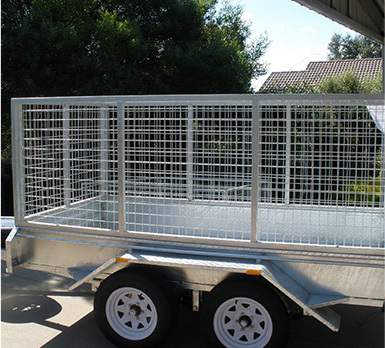 Many years of experience have served as base for a design that is connected to our customer needs and provides a definite solution for people looking for a reliable motorbike trailer for sale. Trailer Supplies takes pride in delivering results, for this reason our customer service team will be more than happy to walk you through the entire process when you are looking for a motorbike trailer for sale and help you with any enquiries you may have and provide you with useful tips and recommendations. 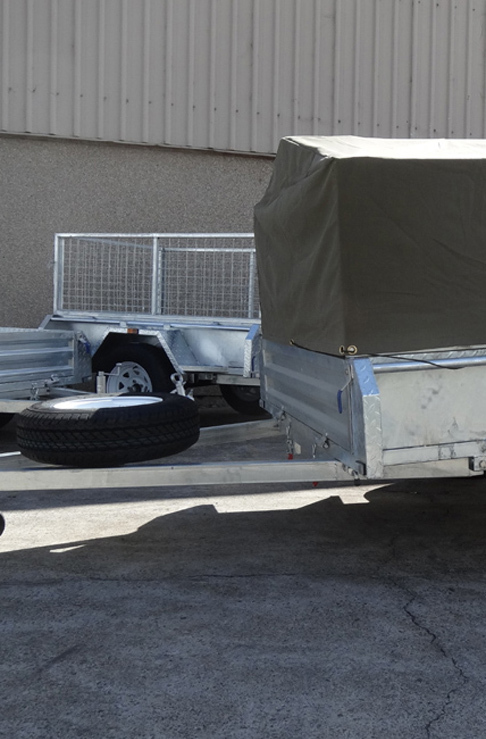 We have a motorbike trailer for sale with a hot dipped galvanised that works as the best rust protection available in the market. 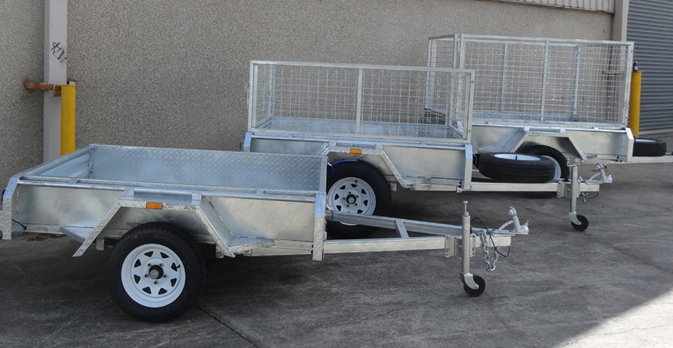 At Trailer Supplies, we have more than one motorbike trailer for sale at the most competitive price you will find in Australia, designed and built according to the highest Australian standards.